There is a new filter released with version 4.2.3 called Normal Gradient. 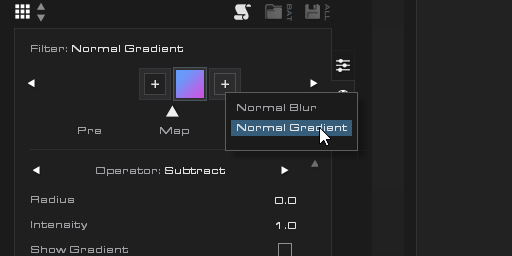 It can be applied to any normal map in the Filter Stack interface. 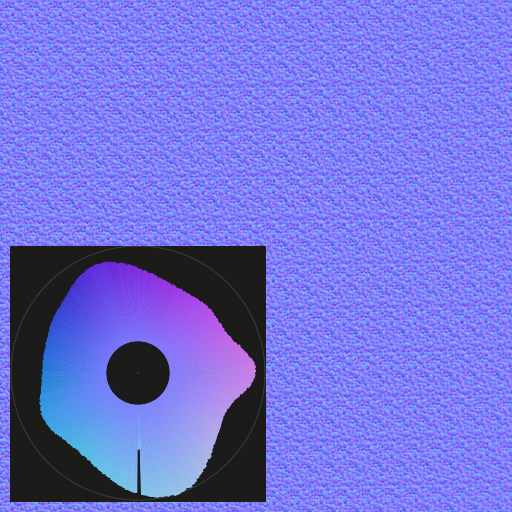 It attempts to extract the gradient of the normal map then remove it using a subtraction operation. Addition and intensity controls are also available to increase the gradient, if desired. 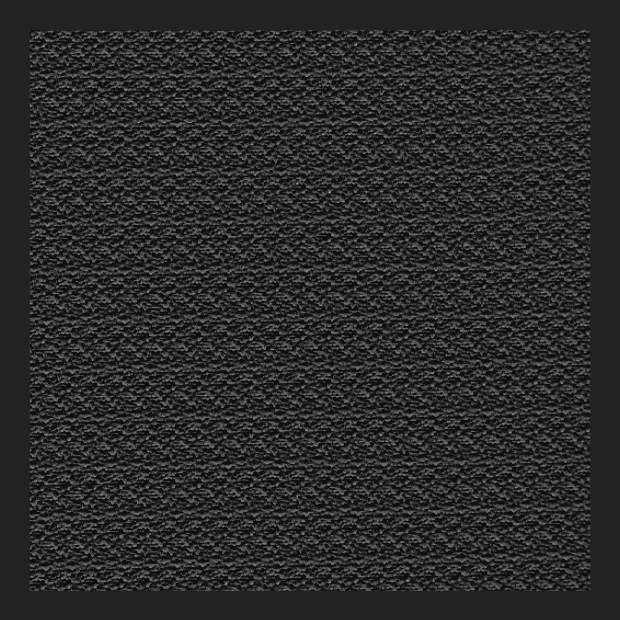 Take for example the normal map below, generated by the Light Scan node. The surface was intended to be flat and represent the surface of a fabric. You can see the Normal Radar map displaying the bottom right "lean" of the normals. 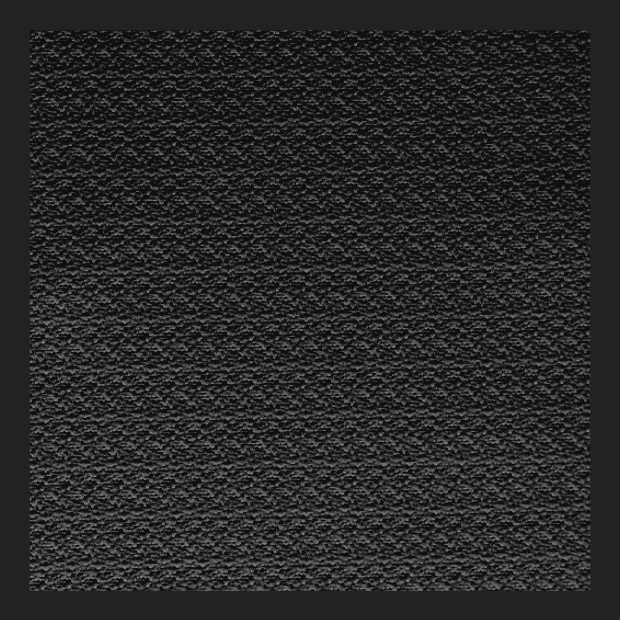 And the image below showing the normals lit from above in the Material Visualizer. Notice the uneven lighting. 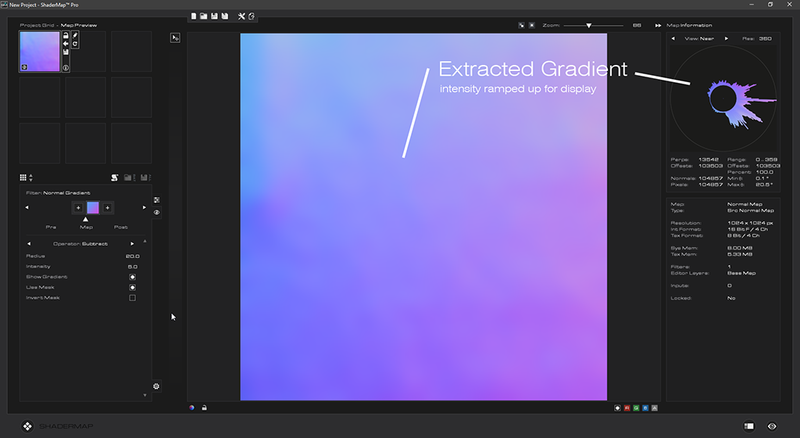 Next you can see the gradient displayed using the Normal Gradient filter. 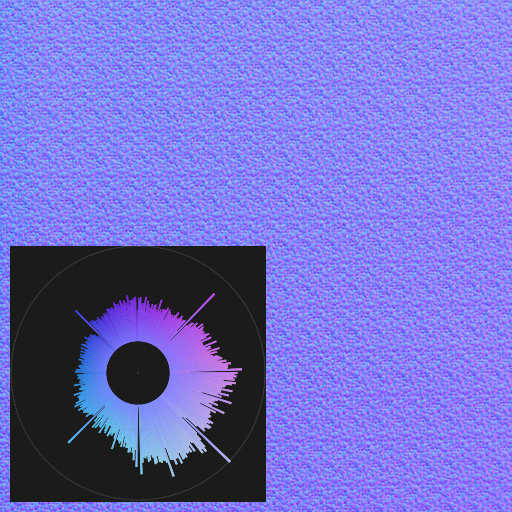 The gradient is then subtracted from normal map using the filter and the resulting normal map is show below with Normal Radar and lit with the same settings in the Material Visualizer.